As I tend to do every year with the media I consume, I like to compile it in a lazy list format that actually rocks, and maybe write a few things about it. The same happened in 2014. Simply put, this brought back strong memories of the various animated series that Dini, Timm and Alan Burnett worked on over a couple of decades. Dini is a writer who has a solid grasp of the fundamentals of characterization, letting actions and words contribute towards the core themes and traits surrounding the characters. 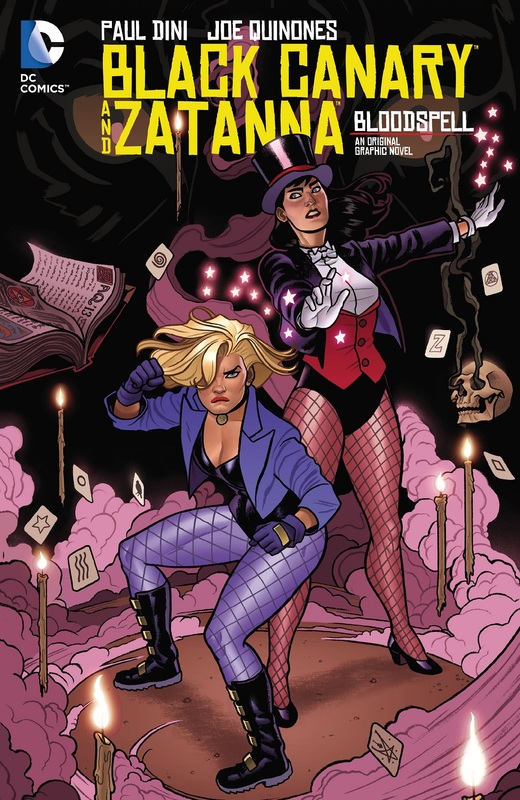 That’s an extremely solid grasp, especially when he’s playing with his favorites: Zatanna and Black Canary. Add all this to expressive artwork that builds off the aesthetic of the DCAU and molds it into something just as good by Joe Quinones, and you have a surefire knockout of a graphic novel. 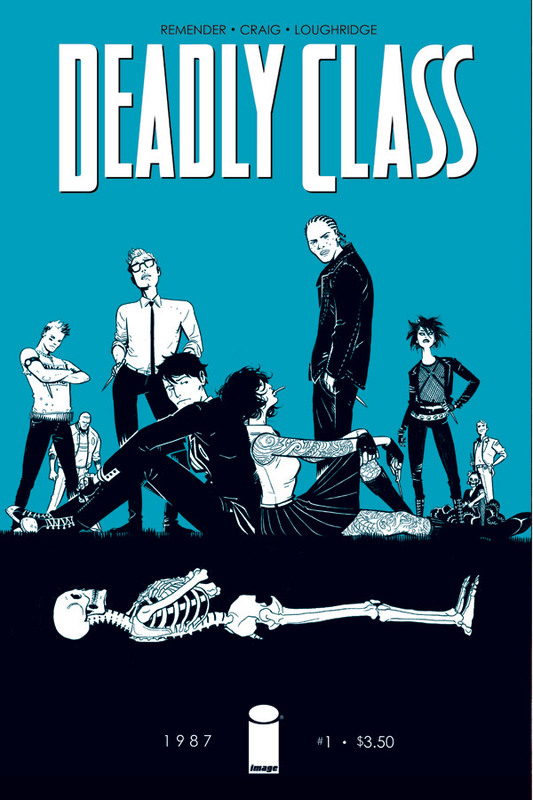 The story is simple and lighthearted, but there’s a certain sort of depth to Dini’s writing you won’t see elsewhere. The plot is only a peripheral device for him to showcase the strong bond of friendship and the differing traits that both Canary and Zee possess. The book also comes with a full script and concept art. Phonogram, and that means both series, is one of my favorite comics of all time, mostly because I’m a music nerd through and through. Before comics, music was probably my first love. 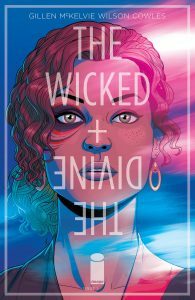 The Wicked + the Divine is another Gillen/McKelvie collaboration, but it looks at music from an entirely different perspective. 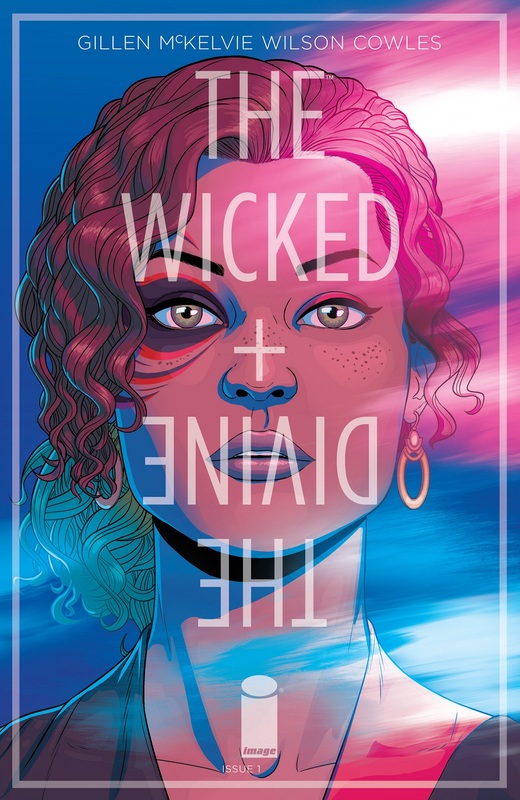 Whereas Phonogram was mostly about the listeners and how they interacted with music (also, the death of Britpop), this is more about gods as pop stars/cultural icons, and those same icons/stars as literal gods themselves. It says a lot about the nature of idol worship and how we as people almost develop entire sub-cultures devoted to single persons or a specific group of people simply because of the music they make or the things they do. It’s whip-smart, a riot, and a strong emotional look into the eyes of idols and fans alike. Six issues. Six issues is what this triple threat creative team graces us with. You know what though? 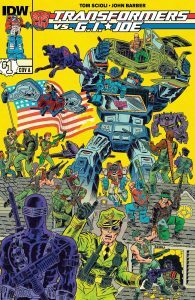 Those six issues are better than the majority of the slop coming out of the big two nowadays. Slowly but surely this year I’ve been growing a bit more disillusioned with superhero comics retracing and rehashing steps they’ve taken before, or just simply not doing anything new or exciting. 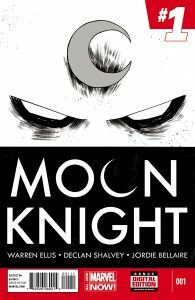 Obviously there are exceptions to the case, and hell, even some standard fare like Justice League has been enjoyable (mostly because Johns is still the gold standard as far as standard super-heroics go), but there have been few books that push the limits like Moon Knight did in six issues. 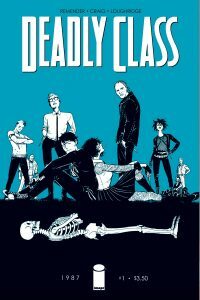 Each issue is a one-shot story dealing with a majority of high-concept ideas, feeling densely packed but never overcrowded. 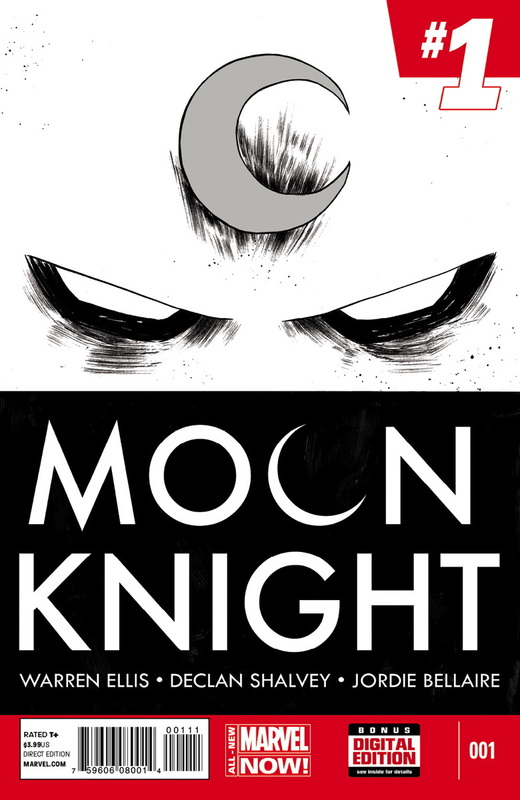 I could go deeper and deeper into why this is great, from the single color color-schemes for each issue that Bellaire created, or the creative and dynamic layouts, but all you need to know is that this a series where Moon Knight dresses up like a giant dead bird to go punch a gang of 70s punk rock ghosts. 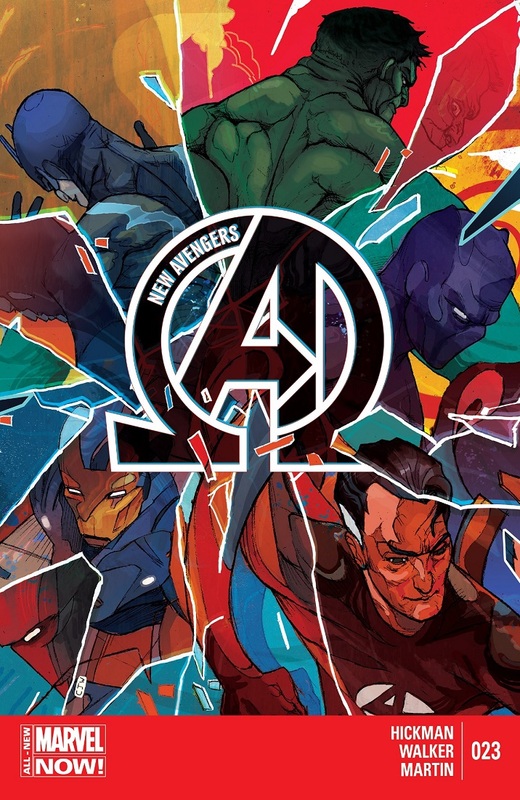 Much as I’d prefer to put East of West in this spot, New Avengers consistently pumped out a strong story that played the long-game until it all came crashing down. The Great Society arc exemplifies this when it finally reveals things we’ve been waiting to see, like Dr. Strange summoning eldritch-horror tentacles to take down a group of heroes or Namor blowing up a world. Even the Time Runs Out-issues managed to pull off some excellent moments, especially for DOOM and Thanos. It’s a masterpiece of storytelling and contains all of Hickman’s best traits even with his waiting game style of writing. If anything, it makes the list solely for the amounts of hype it generates. 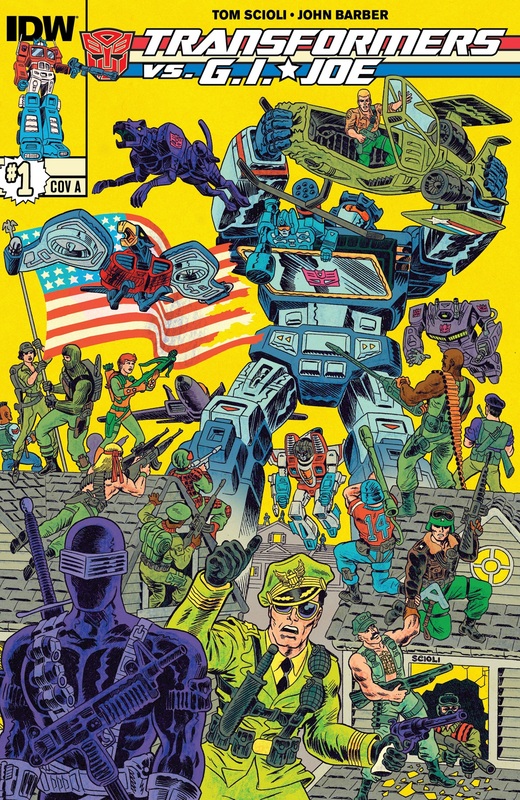 This is exactly the kind of book I never would have read 3 years ago based solely on the fact that it’s a versus comic of characters from two-licensed properties I barely grew up with (I watched a lot of the Transformers stuff, but none of it sticks out in my memory). I need to time-slap the version of me from 3 years ago in the face, because this stuff is fantastically vintage. I mean that in a good way too. The story and artwork are basically zany and all over the place. The artwork is done in this gorgeous 80s-style and feeling crammed and packed to the brim with characters, lasers, missiles, etc. You can tell this is a comic crafted with genuine love for the source material. The story never feels off-point despite the astoundingly large cast of characters at hand. 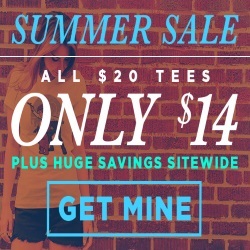 Simply put, just check this out. 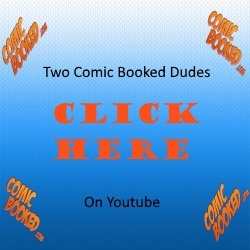 Just recently, I was about ready to give up on reading superhero comics. Sure there have been some great ones this year, but I was getting tired of reading the same old stories just retold by different writers. 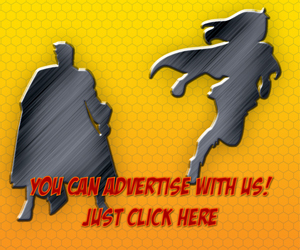 I wanted something new, different, and so off-the-wall from the typical norm of the superhero stable. 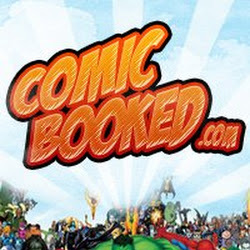 DC must have been reading my mind, because they launched a bunch of books under the Batman-brand banner that are basically excuses to tell radical stories. Grayson is a super-spy book with psychedelic elements. Arkham Manor looks to be a mix of prison fiction and horror. Gotham by Midnight is essentially a new Spectre ongoing. 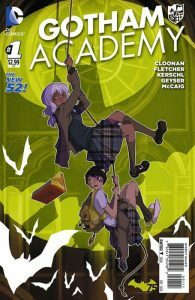 Finally, Gotham Academy plays around with a fictional school setting and elements of horror, roleplaying games, comedy, and adventure fiction. Its characters are adorable and well-defined, and it even features the freaking BOOKWORM! Kerschl’s art was the selling point for me, a cross between a cartoon and manga that just looks stunning on each page. 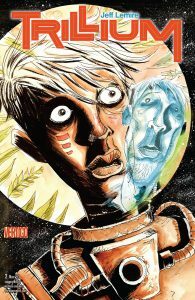 I think this might be a holdover from last year’s list, but the last 4 issues of Trillium deserve to be here anyways. 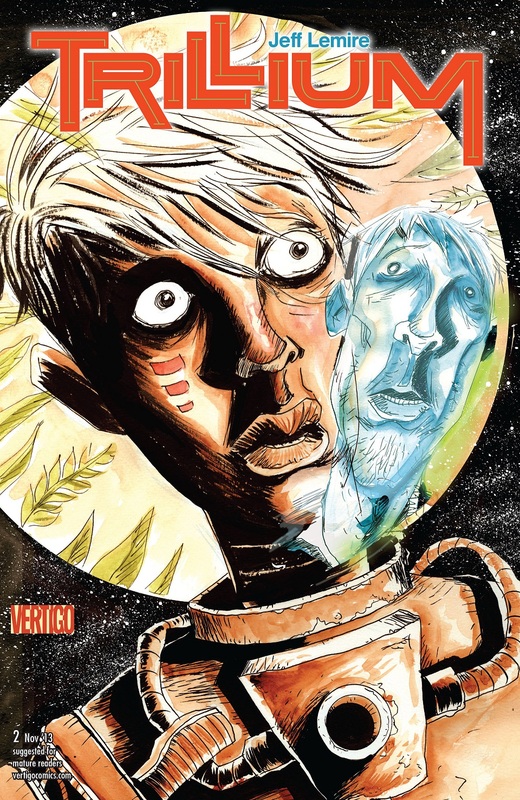 What makes it great is Lemire’s frequent use of experimental art techniques to tell a simple if engaging love-story that literally spans across time. It can be overbearing at times to have to keep flipping the pages upside down to read certain parts of the story but it’s worth it for the very human emotions Lemire draws out of the page. This is the kind of story where the man is in his element both story-telling and art-wise. 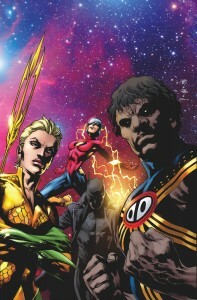 Multiversity, structurally, reminds me of another acclaimed Morrison work: Seven Soldiers. There are a number of reasons why I absolutely freaking adore Multiversity and its ability to cement Morrison’s place canonically within the DC framework, but what I want to focus on for this is just the pure amount of heart the series has. 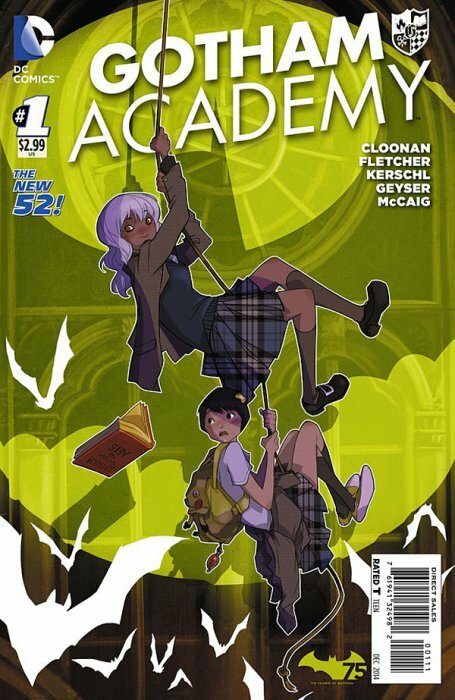 Each issue feels like it was made with genuine love and care for the characters, eras, and worlds they represent without being too nostalgia-tinted. It creates the right balance between critical analysis and pure enthusiasm for bygone eras. Each issue feels like it really does contain its own universe, and any of these could be turned into an ongoing series. It’s pure, genuine Morrison, and his enthusiasm is infectious on just about every level. 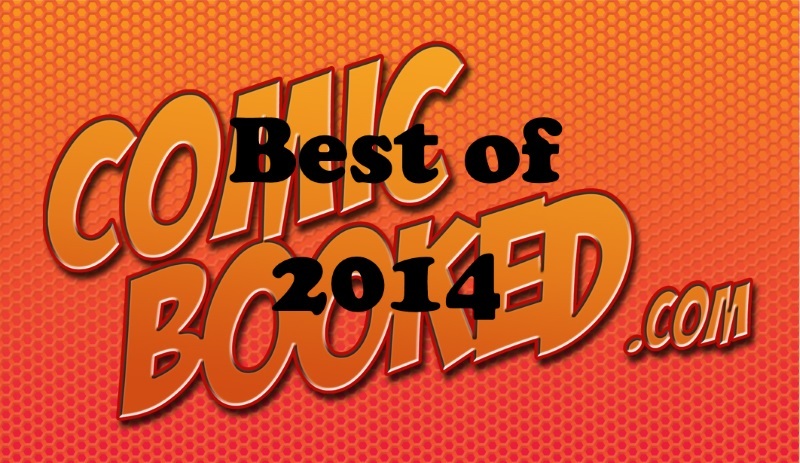 i agree with your dc picks… especially multiversity. that stuff is great month-in and month-out.